Amazon’s much, much, much anticipated device is here and with it, the rumours are finally put to rest. Can it fly? Will it cure the sick? How many wishes can it really grant? As the Amazon-I’m-Just-a-Regular-Guy spokesperson tells us, no computer is necessary as this eReader stays connected like a cellphone rather than through WiFi. And also: Amazon stores all your purchases just in case your Kindle gets lost or stolen. Brilliant. 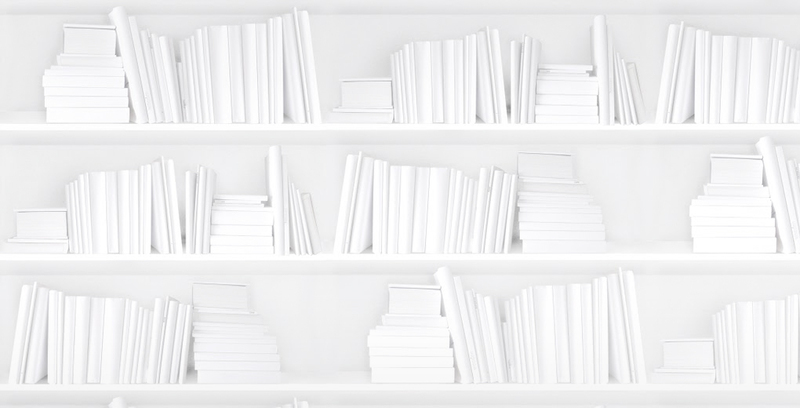 Oh Bright White Device: are you really the conduit for Books 2.0?